The key to getting through tough times is leaning on your family and friends. That’s why we’ve partnered with The Honor List to share a few key tips for surviving life’s greatest challenges. Get the movie on iTunes and DVD today! We all love celebrating life's sweetest moments with friends, but the support of our BFFs is also critical for getting through rough patches. 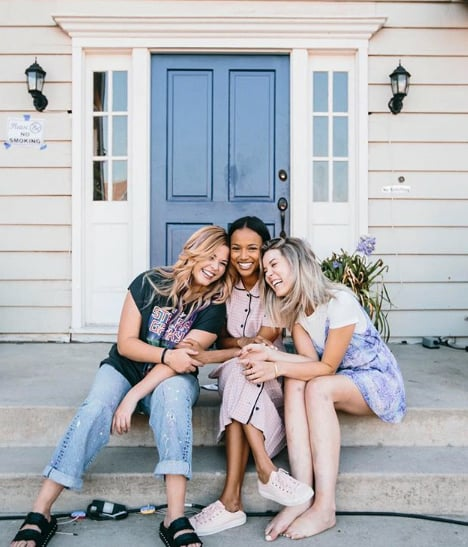 Leaning on close friends to overcome obstacles is central to The Honor List, a forthcoming film from Lionsgate's Studio L in partnership with POPSUGAR Films, that follows a group of former best friends who discover the supportive, healing power of friendship after tragedy strikes. 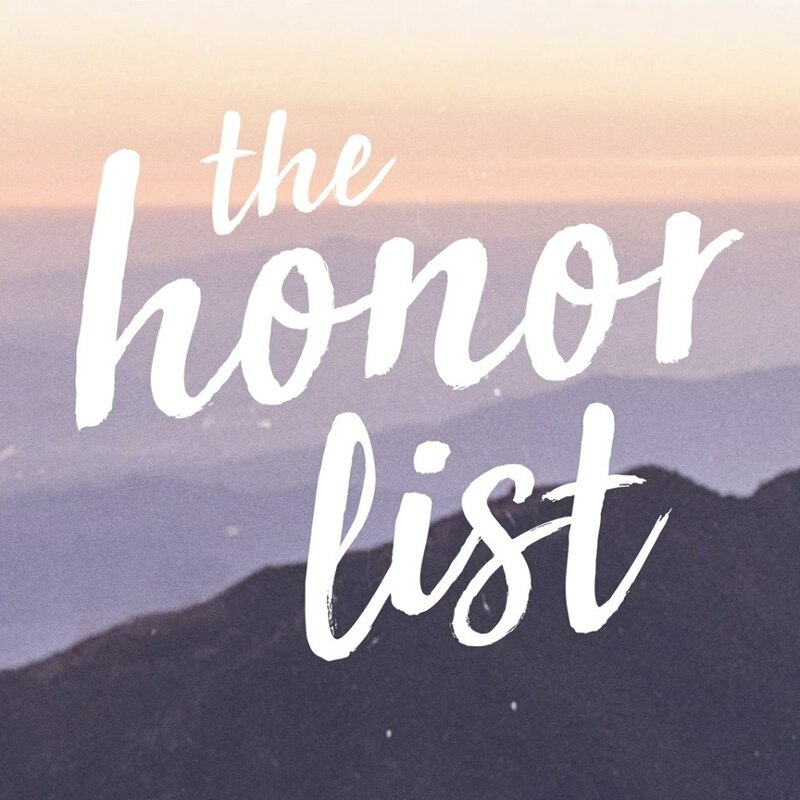 Read on to discover the cast of The Honor List's best suggestions for surviving life's challenges, from leaning on friends to practicing self-care rituals. After bullying soured Meghan Rienks's college experience, the actress found that building her inner strength ultimately carried her through that challenging time. "It took a lot of self-reflection to leave school without the support of anyone in my life, and it took a lot of strength to move out on my own and support myself financially and mentally through the change," she says. "I don't think it's possible to fully move past something that traumatizing; it's about learning from the experience and moving forward despite it all." When Sasha Pieterse started gaining weight, despite no change in her healthy lifestyle, she was determined to keep searching for an answer. "Nobody could tell me what was wrong, but when I saw my amazing doctor, she figured it out. I barely had to say anything — she just knew," she says. 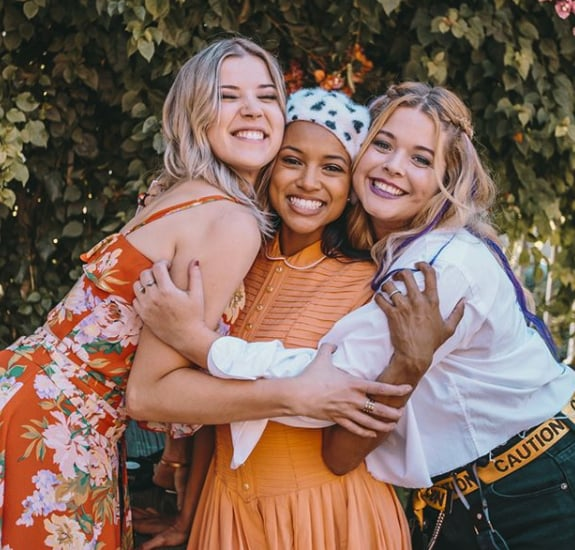 Pieterse was officially diagnosed with polycystic ovary syndrome. "It confirmed that I wasn't crazy and also that this wasn't just something that I could fix on my own. Being in the industry and having a lot of eyes on me is hard because it's all documented. People are really judgmental. The fact that I figured out what it was and got on the road to recovery and able to move forward with my life was huge. And it was made better by the people around me." Rienks ultimately decided that college wasn't her path and made the difficult decision to drop out. While recovering from the ordeal required more than simply leaving school, Rienks was confident in her choice. "Honestly, dropping out didn't solve all the problems," she says. "I knew I needed to get out of the situation (college) and I really hoped it would be a cure-all, but if you've been badly bullied, you know that the scars last quite a bit longer." Sometimes, removing yourself from the situation is an integral part of the healing process. Karrueche Tran credits her success in crushing stumbling blocks to her work ethic. The former model decided to expand her résumé by transitioning into feature films, a choice that was made possible by her dedication to honing her new craft — "putting in the time and work that was necessary," she says. "I started to condition myself . . . taking private acting classes as well as group classes to help perfect my career. Arden Cho spent the better part of 2017 starting an accessories business in New York City. "I don't have a business or design background, so there have been many challenges, but I'm constantly learning, growing, and adapting," she says. "I guess I'm just taking it a day at a time and happy that I haven't given up. Business is similar to acting — you have to be resilient and persistent!" While Cho relies on her friends during challenging moments, she cautions others to select their confidantes wisely. "Sometimes there's nothing anyone can say or do to make things better, but the fact that they're there means the world," she says. "I think my best friends have just been there for me when I needed them. Of course they encourage and try to help me see the bright side, but I think the most important thing is just being by my side 'til it gets better."